Send Us An Email | Waterless Co Inc. Thank you for sending your message! 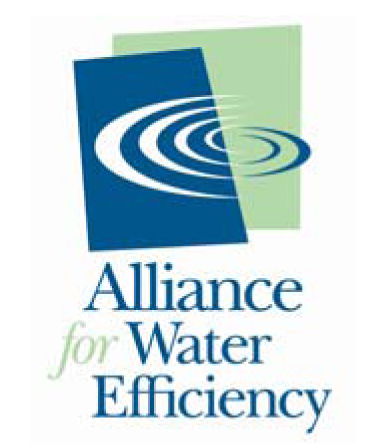 A representative from Waterless will reply within 48 business hours.